Ready to put your stamp on a new career? 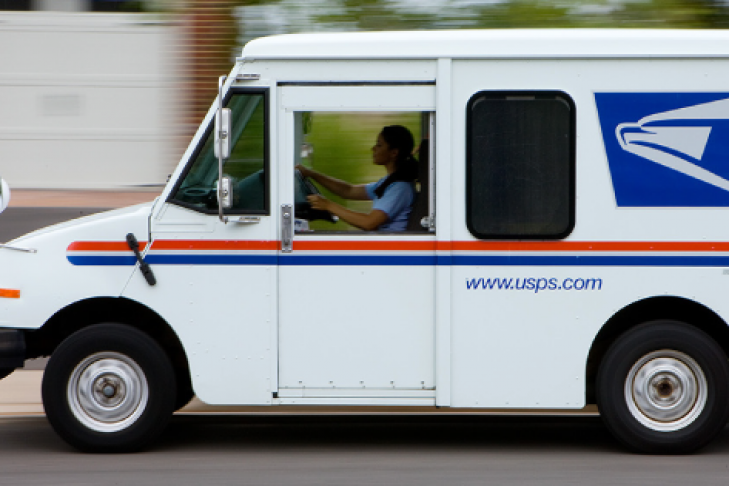 Register today for the US Postal Service Recruitment Session, hosted by JVS! Now Recruiting for Positions across Boston including: City Carrier Assistants ($16.06/hour), Distribution Associates, and other Seasonal Opportunities.